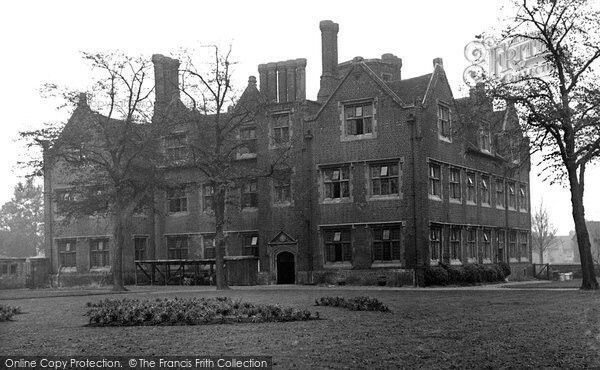 Ripple School - a Memory of Barking. I was born in 1953. Mr Aston the head, my teacher was Miss Wynne, a great school. A memory shared by Kay White on Oct 21st, 2013. Send Kay White a message. I went to ripple rd school as well, early sixtys, I remember mr aston he drove a black morris 1000 car. mr Clarke was my teacher then mr Burdett.